When people join LivingTheCRWay, they often want to know how to get started. 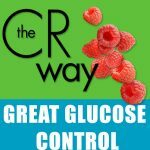 One of the best ways is to take The CR Way to Great Glucose Control classes. Here, you can get suggestions for foods to choose, delicious recipes, meal plans, the science behind the diet, ten steps to take, and live, hands-on instruction. For the next month, we are offering it at a reduced price of $159.00, so everyone who wants help during the upcoming holiday season can take advantage of the online classes. The program begins in November with live community-meeting teleconferences where we get to know each other and hear your glucose control challenges. Then we will integrate your glucose control concerns into the live classes that start in December and continue in January. It’s the perfect time to give a friend or loved one a gift that will change their life forever: better glucose for a better, longer Life. Or give it to yourself! LivingTheCRWay, a tax-exempt non-profit organization, translates scientific research into programs that are easy to follow. 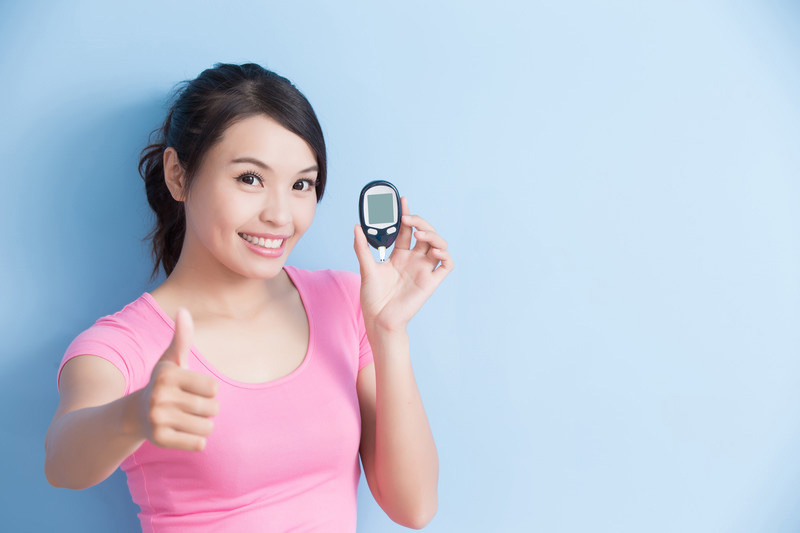 The CR Way to Great Glucose Control is a perfect example. New, soon-to-be-published research from the CR Way confirms that keeping glucose low as part of a moderate-calorie diet can have profound effects on health and prospects for lengthening life. Click here and SCROLL DOWN to see the introductory video.